A simple rule. Don’t assume that things are done correctly. Confirm, with your own eyes, that they really are right. Ask pointed questions. Look at logs. Pull on wires. Click things that aren’t supposed to be clicked. Make sure it really works, the way you understand it to work. This makes a lot of sense when you are living in a submarine. One mistake in that environment, and hundreds of men die. Make a big mistake in a nuclear submarine and millions of people could die. Working for someone with this philosophy can be frustrating. When my boss would come digging into my world, I would cringe and wait for the inevitable “aha!” moment. Over time I realized that the best way to avoid such moments was to adopt a similar attitude and find the problems before he did. I started doing my own inspecting, finding and fixing things before they became visible problems. Our operational metrics really improved. And the lesson had been passed on to another generation. Obviously, you cannot inspect everything, all the time. But everything can be inspected, at some point, by someone. As a leader, you need to engage in enough inspection to ensure that your people, and their people, will be inspecting everything else. As they inspect more, and you come to trust their inspection, you’ll find yourself inspecting less. Much to their relief, I might add. But don’t ever stop inspecting entirely. The possibility of inspection is often enough to ensure appropriate attention to detail. 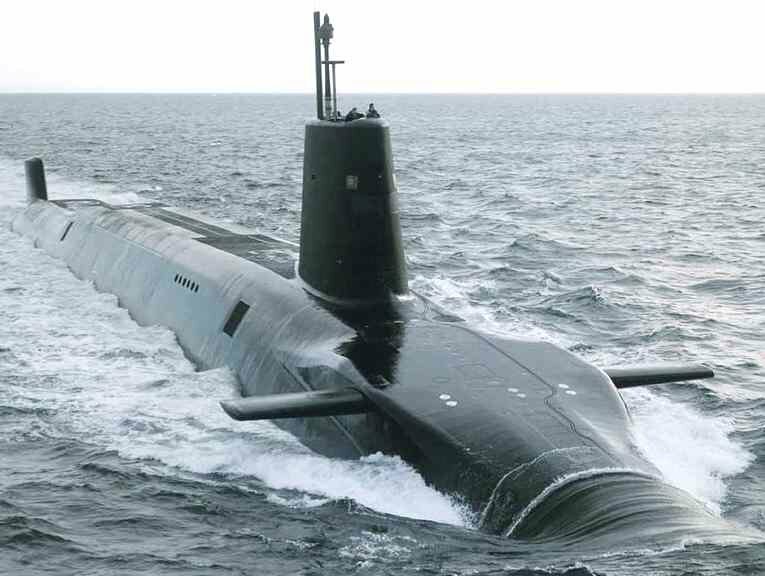 Unlike a nuclear submarine commander, most of us do not operate in a world where lives hang in the balance based on our operational decisions. But businesses do, and with them come customers, and employees, and shareholders, all relying on a small group of operations people to get it right, every time. Are you willing to bet your job on what you expect, or are you going to take the time to inspect your world? I like your notion that you can’t inspect everything, all the time. There is a fine distinction between inspecting to get what you expect and making a nuisance of yourself by hovering anxiously, making everyone else anxious in the process. I think the practice of inspecting tends to decrease as the level of trust in a person’s capability and attitude increases.